With the Rand weakening to the Dollar, another fuel increase on the horizon and the country once again engulfed in darkness, economist are predicting that South Africa will run out of money by 2042. Corruption seems to be the term on everyone’s lips and the core of our country’s pending economic disaster. Companies and consumers are bearing the brunt of increased prices and the failing South African economy. More companies are becoming wary about who they hire, service providers are enforcing stricter conditions to adhere to before extending credit and consumers are tightening the proverbial belt, forcing the South African economy deeper into the abyss. Companies and consumers alike are able to mitigate the aforementioned risk by requesting a credit report on either the potential customer or themselves. 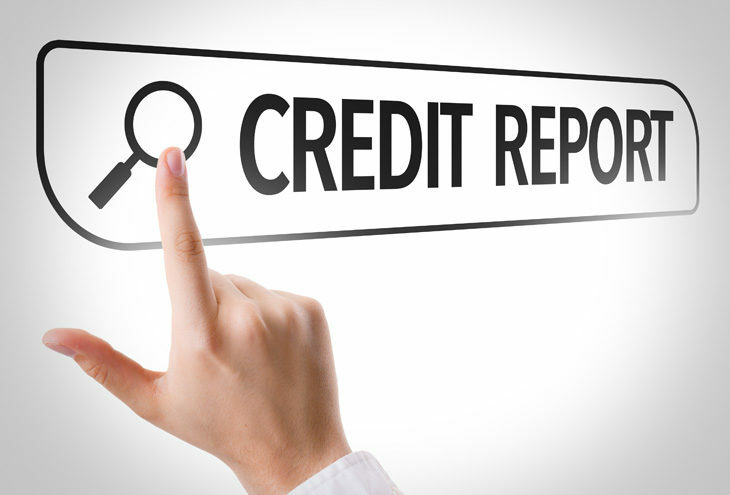 A credit report is a document detailing an individual or company’s credit record as displayed by the Credit Bureau. The report summarises the level of risk for a service provider when extending credit to a company or consumer. It incorporates information such as a personal credit score, payment profile and adverse information which is important indicators of someone’s creditworthiness and indicates indebtedness, payment behaviour and payment history with regards to the respective credit providers. Lenders will most often refer to these detailed payment profiles indicated in the report before making an informed decision. Credit reports are not only used to determine the credit worthiness of a potential customer, but the information contained therein can be a good indication of a consumer’s character and assist in mitigating potential fraud by verifying the consumer’s identity and contact information. You may know someone who has done business with a charismatic and seemingly dependable individual or business, only to find out that they have been scammed. By doing one’s due diligence and obtaining a credit report before engaging in financial arrangements will ensure your transactional safety and peace of mind. At Accountability, we want you to make informed financial decisions by giving you access to all relevant information in one report so that you can focus on what is important. We therefor offer our Members the opportunity to request a Comprehensive 4-in-1 Consumer Credit Report via our Member’s portal on the Accountability website (www.accountability.co.za). This comprehensive report combines all credit information retained by the four major South African based Credit Bureaus and provides one with an extensive overview of a consumer’s personal credit profile. Credit profiles constantly change, and it is therefore imperative to review a potential individual’s, or even your own, creditworthiness prior to engaging with a financial transaction. Request your Comprehensive 4-in1 Consumer Credit Report from Accountability and start the journey to financial fitness today. 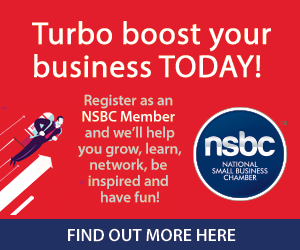 Accountability is a proud partner of the NSB.